Home Japan Don’t skip the north of Japan! 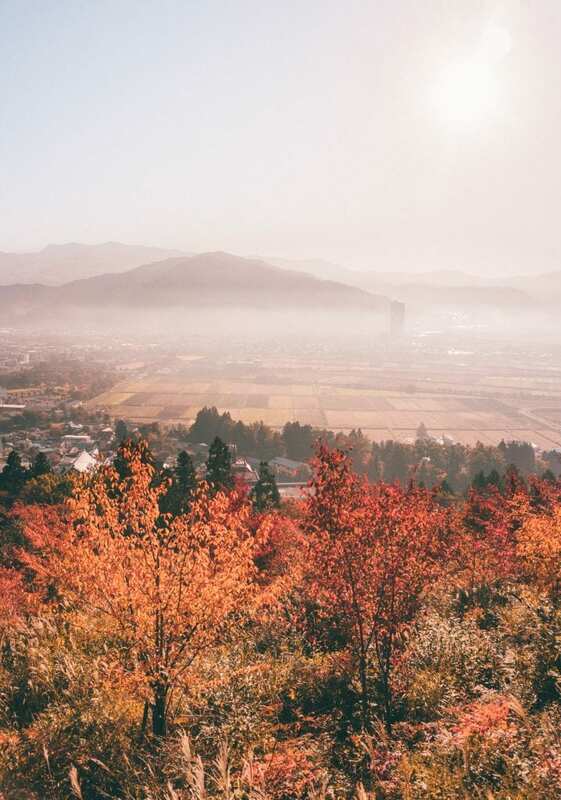 Have you ever heard of the region Tohoku in the very north of Japan? This unknown area is located on the very north side of the main island and that’s why it is the perfect escape from Tokyo. During a visit to Tohoku you step a few ages back in time, thanks to the traditional buildings and peaceful surroundings. Why you really have to visit the north of Japan? I tell you everything about it in this travel guide, which includes lots of tips for activities, sightseeing and food as well. The north is Japan is known for its gorgeous nature and its a great place for nature lovers. After three weeks of traveling through Japan this area was definitely my favorite place and the nature is one of the reasons why. During hikes you walk through the woods, which are all shrouded in the most beautiful colors during spring and autumn. And in winter this area is covered in snow. You can even go on a ski trip in Tohoku, how amazing is that? Valleys and mountains are typical for this area, and traditional houses dominate the street scene. It’s awesome! The life in the north of Japan is very peaceful and you can not compare it with the life in the cities. It’s so quiet over here and the people are so laidback. 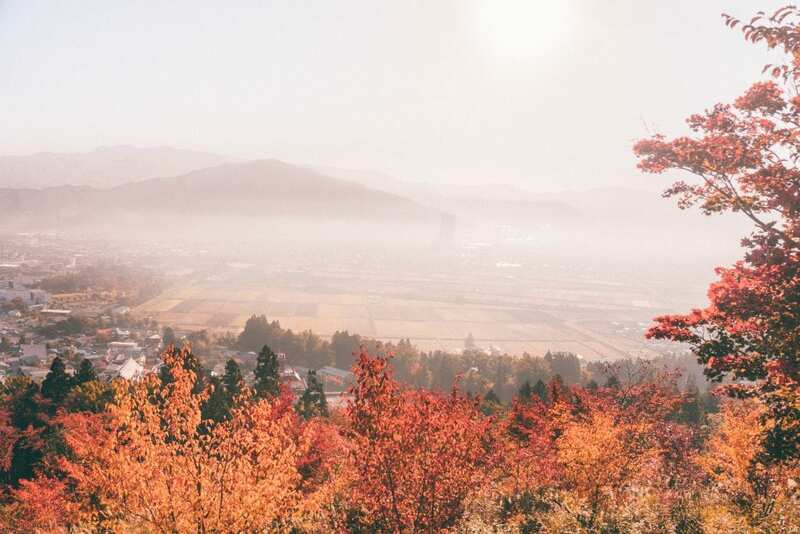 The Japanese people walk through the mountains every morning to be healthy and get stronger. That’s their way for staying fit and it sure helps. I was so jealous of the people who live here. And their houses are absolutely stunning. 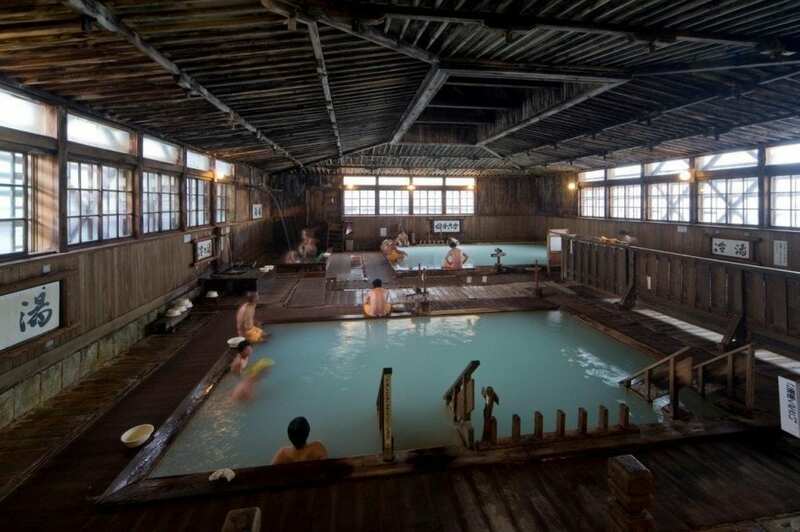 This onsen is six hundred years old and it’s located in the Yamagata prefecture, next to Mount Zao. According to legends this village is established around 1400 ac. 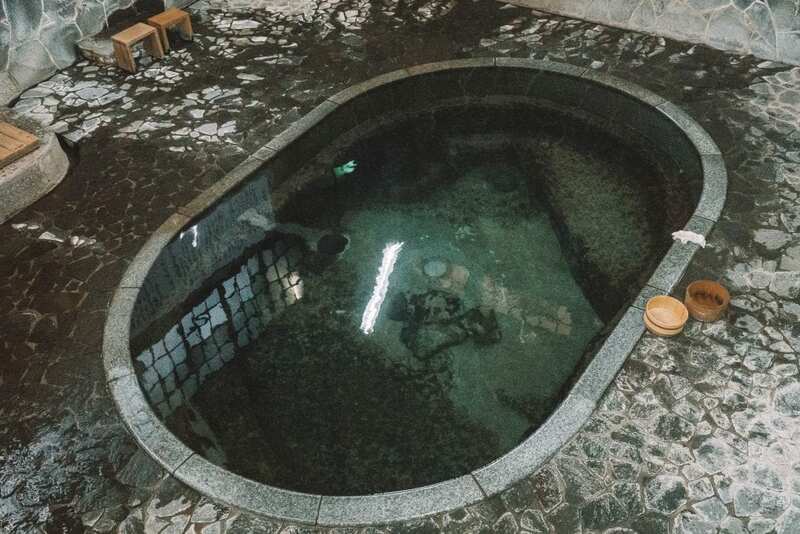 This hot spring is found by a priest who wanted to wash himself with the water of the onsen. After he washed himself, all his wounds and scratches disappeared. Since that moment people from all over Japan come to the Kaminoyama Onsen to heal their wounds. Very special, isn’t it? 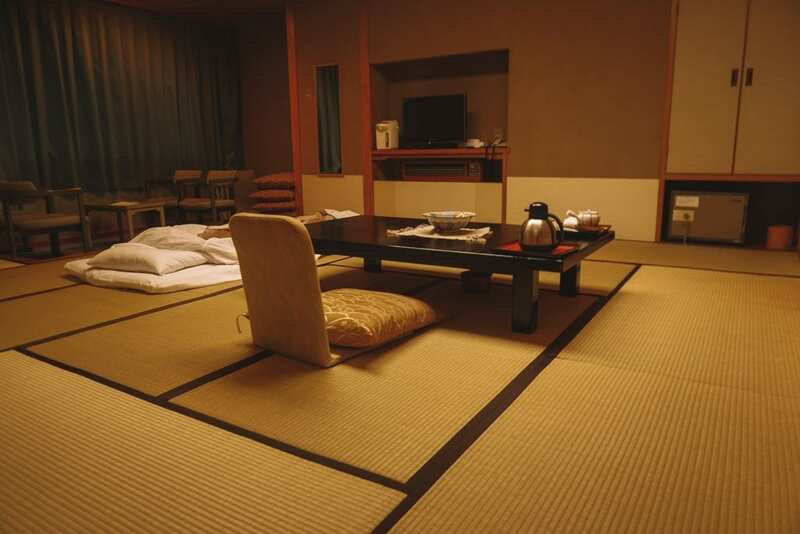 The Kaminoyama Onsen is located in a ryokan, which is a traditional Japanese house. 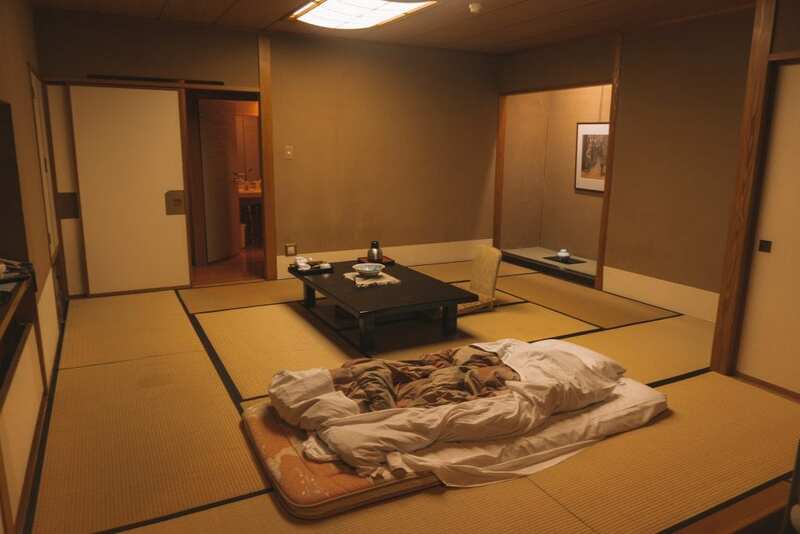 In the ryokan you have to eat and sleep on the ground and it’s such a special experience. The onsen in combination with a night in the ryokan was one of my best experiences. 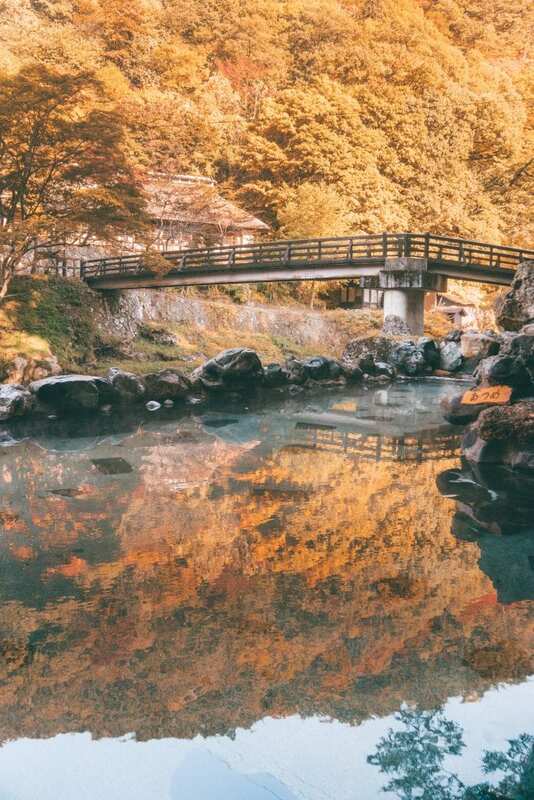 The Osawa onsen is a gorgeous onsen, which is located in the middle of the Japanese nature. I visited this onsen during autumn and the bath was surrounded by gorgeous autumn colors. The environment is just like a painting, with stunning colors, mountains and age old buildings. The water of the bath is 41 degrees Celsius and the onsen is located right next to a clear river between the hills. Retreats are very popular and they all have therapeutic effects. It’s not a place where you just come and go. Most people stay here for months and I can understand why: it’s so peaceful and beautiful. But you can also bath in the onsen during an one time visit. In the same building as the Osawa Onsen you find the Namari Onsen. 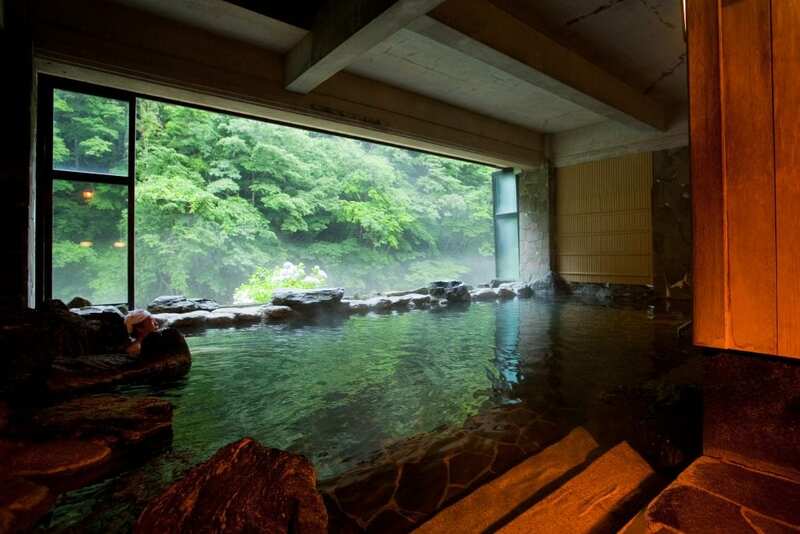 This is the deepest onsen of Japan and it exists of natural rocks and stones. It’s a beautiful bath and the water of the onsen makes your skin soft and shiny. That’s what we all want, right? This was such a cool onsen, which is three hundred years old: the Sukaya Onsen. It looks like a huge barn with a special vibe. This onsen has three baths: one for females only, one for males only and a mixed bath. I only experienced the mixed bath but it’s actually quite separated. This one is 248 square meters and thousand people fit this bath. How insane is that! The water of the bath is also very special: it seems to heal all kind of diseases. Click here to read everything about all the onsens in the Tohoku region in the north of Japan! 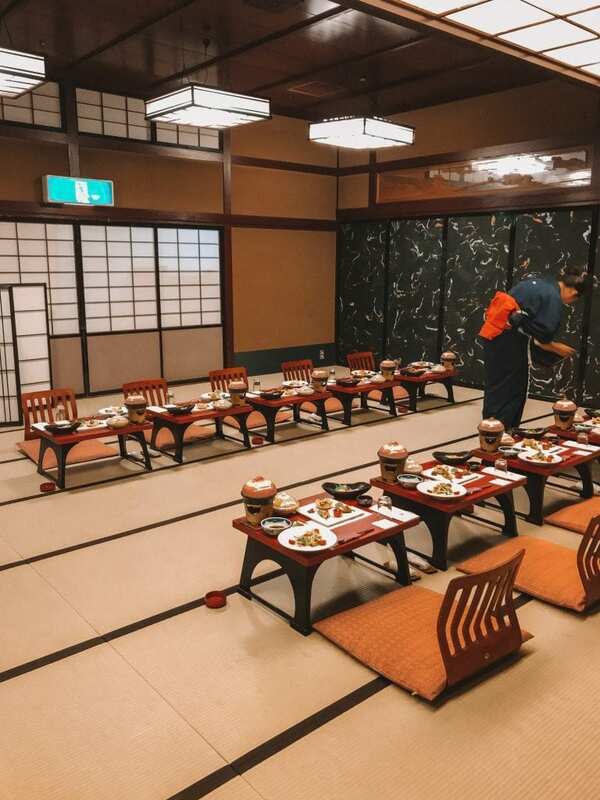 Like I said before, the first onsen is part of a ryokan and you can also have a traditional dinner in that ryokan. You have to sit on a pillow on the ground and you have your own table. 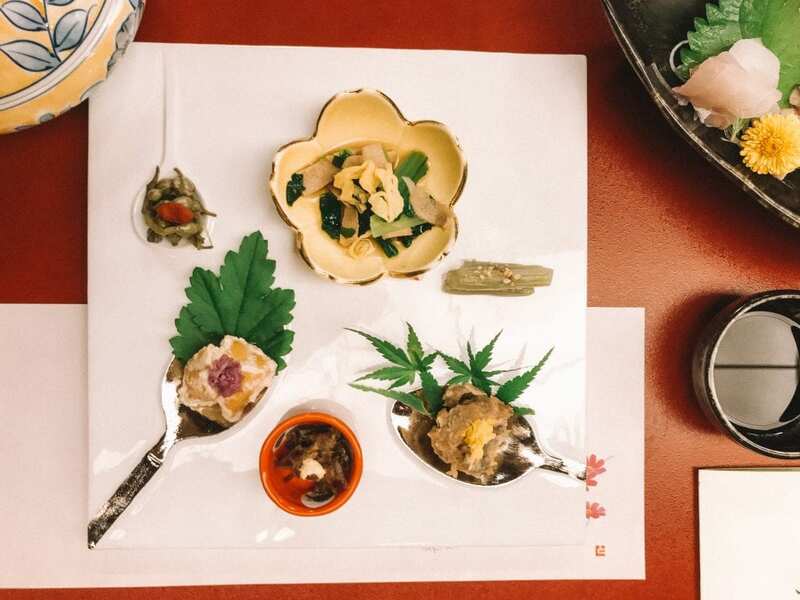 It’s all so delicious: sashimi, steamed rice, vegetables, fish soups and more. I really recommend eating here! This was one of the highlights of my trip in the Tohoku region. In the Iwate prefecture you find Jave Wanko, a restaurant that is famous for the soba noodles. This is not just a normal restaurant: you have to eat as fast as you can as much as you can. The goal is to eat more than hundred little bowls of noodles. 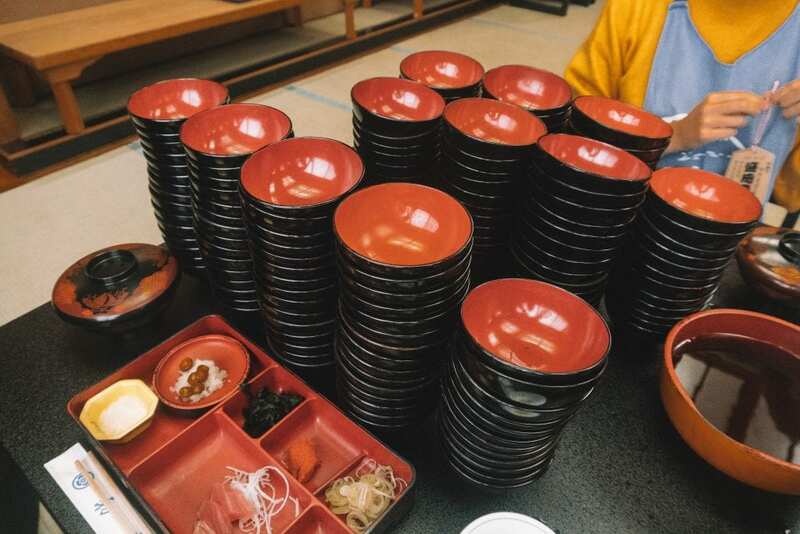 Unfortunately I didn’t eat more than 38 bowls, but the others scored more than hundred. It’s so crazy and it goes so fast, so you don’t have time to talk. You can only eat and that’s all. But it’s so much fun! An izakaya is a pub or bistro, with a lot of tapas and alcohol. This was my favorite kind of restaurant. An izakaya is divided in different rooms, which are all separated by a wall of bamboo or something else. So you have your own space and that’s really cozy. You have to order via a tablet and the food is on the table in no time. Grilled vegetables, fresh fish, chicken hearts and sweet desserts: they have it all. And don’t forget to order some sake! 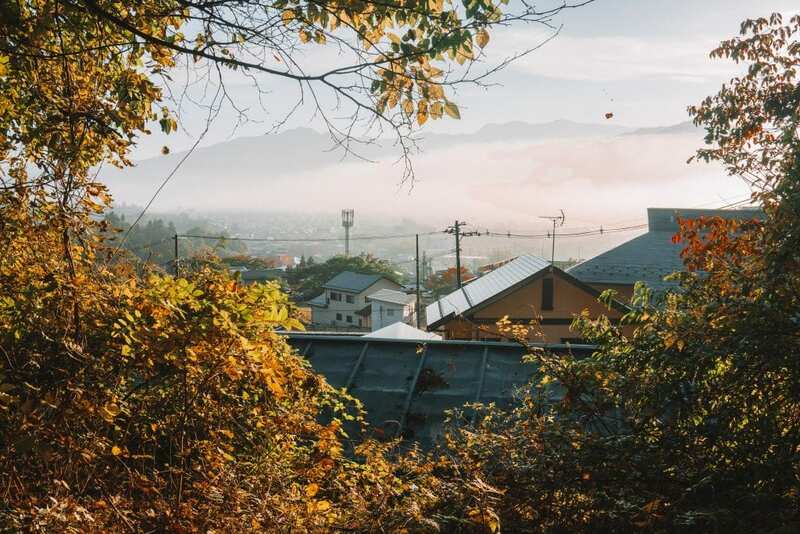 The Kaminoyama Onsen is also the perfect place for some great walks. The Nishiyama Course, the Hayama Course, the Mt. Sankichi Course, the Mt. Kokuzo Course, the Zao Kogen Bodaire Course and the Juhyo-daira Course are all great walks. The distances vary from two to five kilometers, so you can do several hikes on the same day. Try to do the walk as early as possible, when it’s still quiet and you can see the fog in the valleys. It’s such a magical moment! 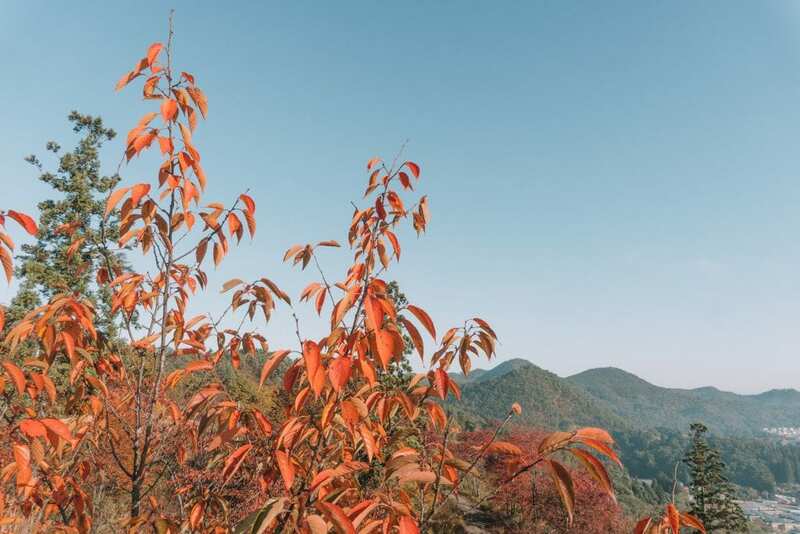 During the walk you overlook the mountains and the valleys, and the colors of the trees change every season. Loved it! 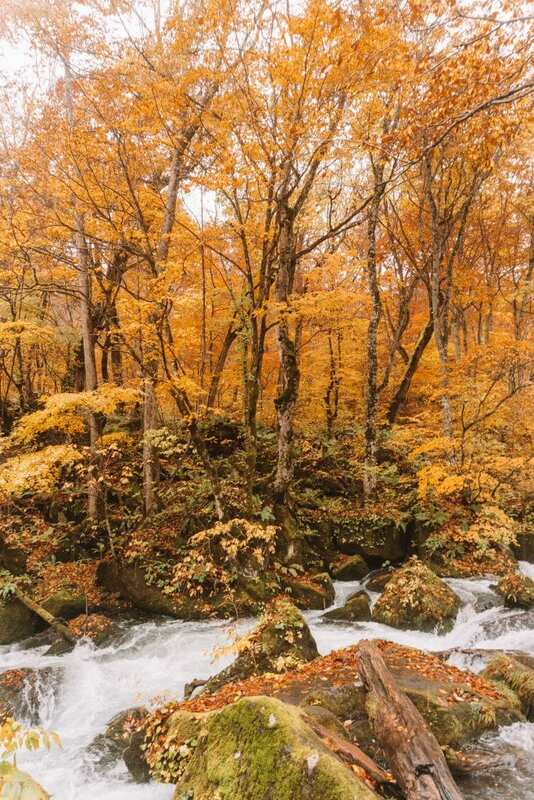 The Oirase river crosses the mountains and woods of the Tohoku region. Thanks to some paths and bridges you can make some great hikes over here. You walk next to the stream, where you come across waterfalls. Enjoy the gorgeous woods and all the beautiful colors. 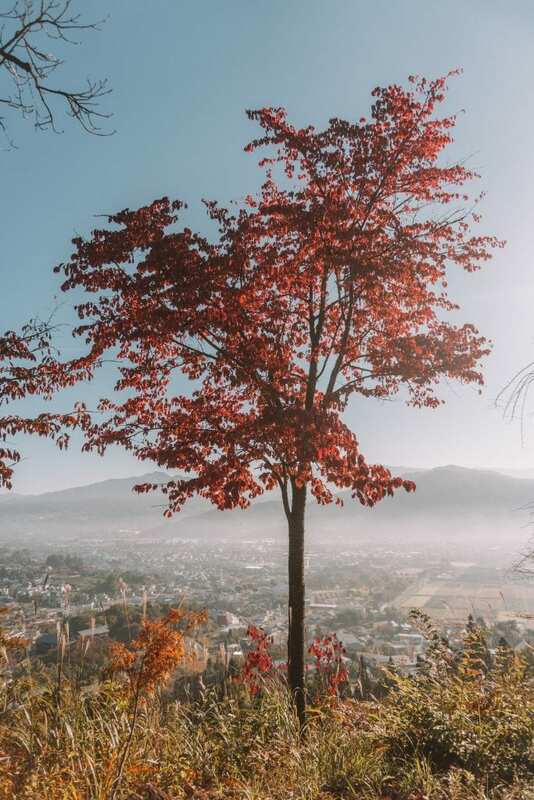 The ideal route starts at Nenokuchi and via the Oirase Stream Museum and the Towadako Onsen Hot Spring Village you walk to the Tsuta-numa Pond. For a perfect ending of the day you relax in the Tsuta Onsen, in the Surakura Onsen or in the Yachi Onsen. And it’s also the perfect place for skiing during the winter months. How cool is that? 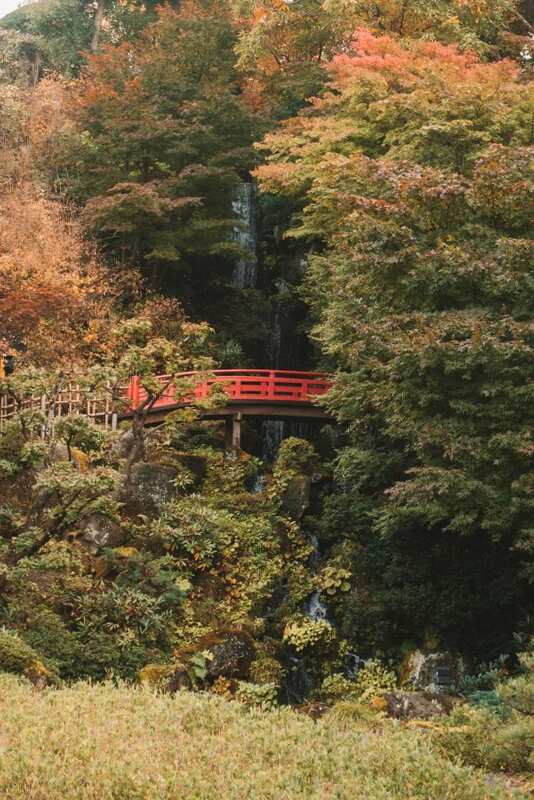 In the Tohoku region you find some Japanese gardens, which you can’t miss during a roundtrip through Japan. The gardens are full of beautiful trees, bright colors and red bridges. One of these great gardens is the Fujita Memorial Garden, one of the biggest gardens of the Tohoku region. This one is established in 1919 and it’s a gorgeous place for a walk. The Nebuta Festival is the most important festival in the Tohoku region. Every year, during summer, this festival takes place in this area. The highlight of the festival are the parades with twenty lantern fleets. The fleets are nine meters wide and five meters high, and they exist of thousands lamps per fleet. Everything is made of wood and paper and all the main characters of the fleets are the same, but the story is different every time. Music, dancers and drums make this festival very special. 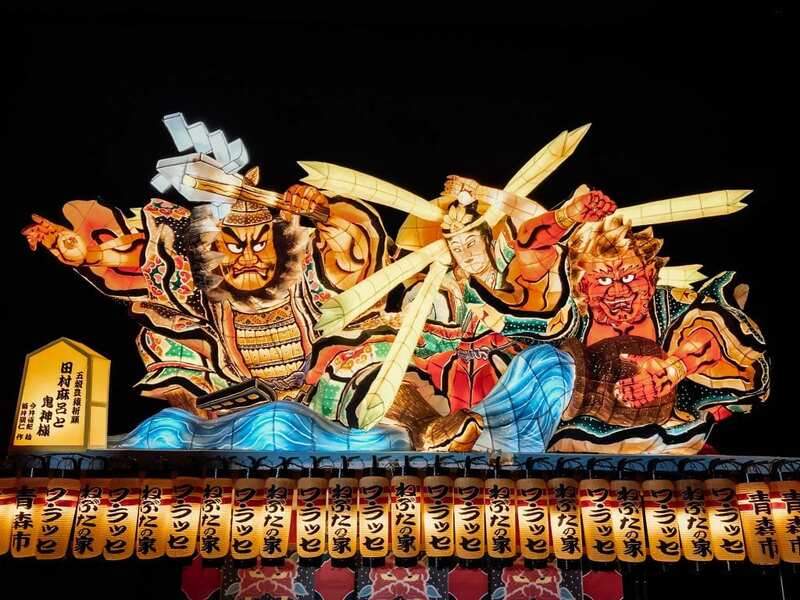 Make sure to visit this great festival during summer or go to the Nebuta House Wa-Rasse Museum to learn more about the culture and the history behind this festival. Around the Morioka Handi-Works Square you can do some workshops that are all focussed on culture and handicraft. 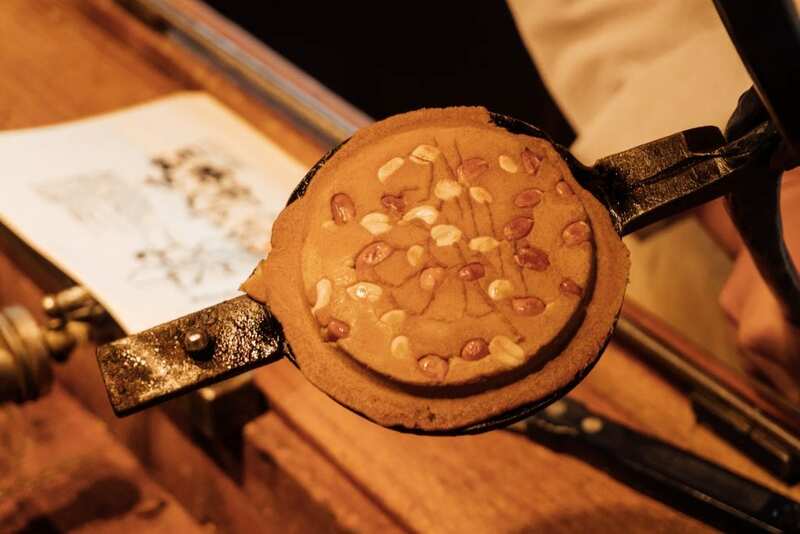 Make your own Japanese cookies (see pictures above), pots, art of bamboo and more. But the square offers more: check out how they color clothes with some seeds of a special plant, see how they make handicraft and don’t forget to buy some great souvenirs. How to get to the Tohoku-regio? Take the Shinkansen train from the Tokyo Station in Tokyo to the Tohoku region. 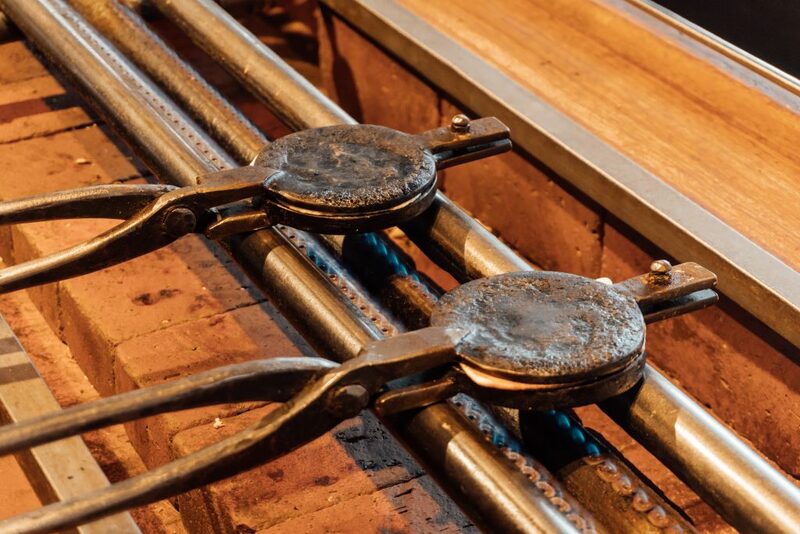 It takes about four hours to come here, but you can also stop in between places. The ride is around 150 USD, which is almost the same price as the train ride from Tokyo to Kyoto. Luckily you can save some money by buying a Japan Rail Pass. Are you excited to go to the Tohoku region in the north of Japan? GREAT CHOICE! I think this area is so special. The nature is spectacular, the onsens are amazing and the traditional houses are beautiful. I’m sure the north of Japan is also gorgeous during spring, summer and winter.